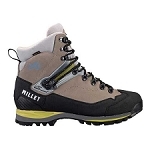 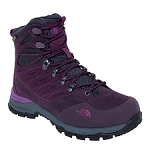 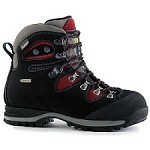 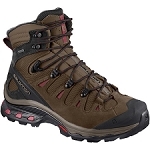 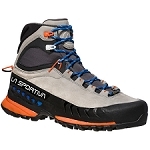 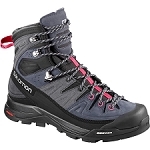 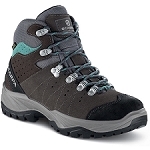 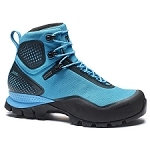 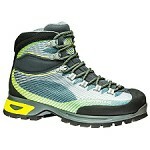 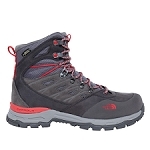 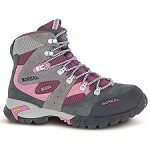 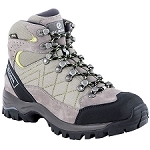 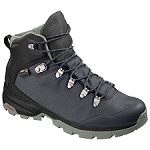 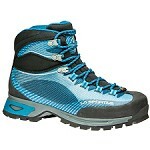 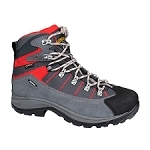 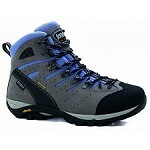 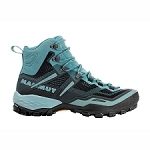 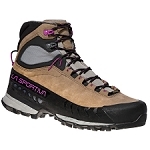 Play for days in the wilderness as these boots will make backpacking a little bit easier. 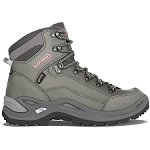 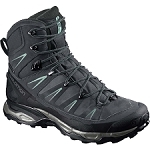 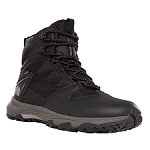 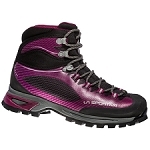 This lightweight but supportive boot uses running shoe technology to provide stability and comfort, while keeping the weight down. 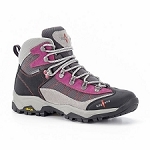 A high−top cuff and full waterproof bootie ensure protection all year long. 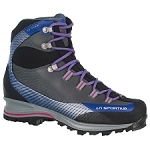 4D Advanced Chassis™ foot control and protection with active comfort provided through a stable chassis construction that works together with two different midsole components.